Ex-Secretary to the govt. of the fed. 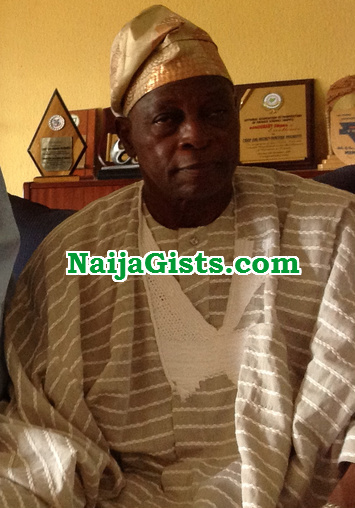 and former Presidential candidate under the now defunct AD party, Chief Olu Falae has been kidnapped. According to the latest information made available on a private TV station in Lagos, the 77-year-old was abducted by over 10 gunmen from his farm in Akure Ondo State in the early hours of today Monday the 21st of September 2015. His abductors are yet to contact his family. This guys should be killed . Their life should not be spared . Buhari need to stand firm on this criminals .